Woman's hands close-up. 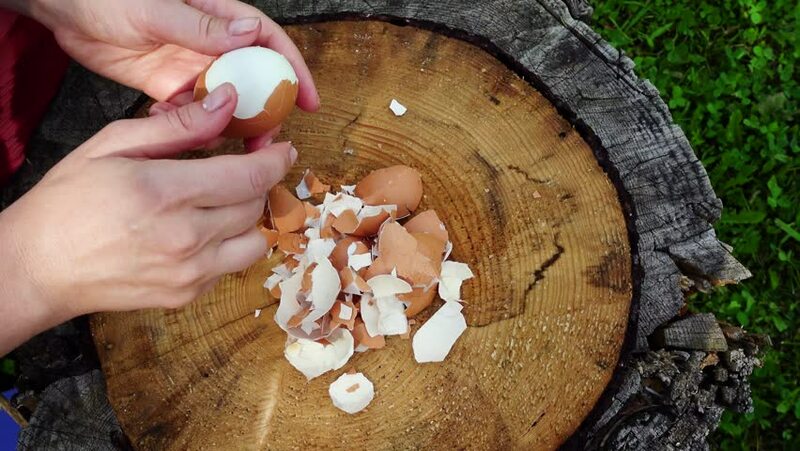 Woman peeling egg. Eggs as ingrediant for outdoor picnic, lunch. hd00:21Plumber and farmer fixes and repairs large irrigation water pipe valve in a deep trench fast time lapse. High pressure supply of water to sprinklers to grow crops and agriculture use.